Comment: A new mosque is constructed in the middle of a village in Khorram abad city in west region of Iran. 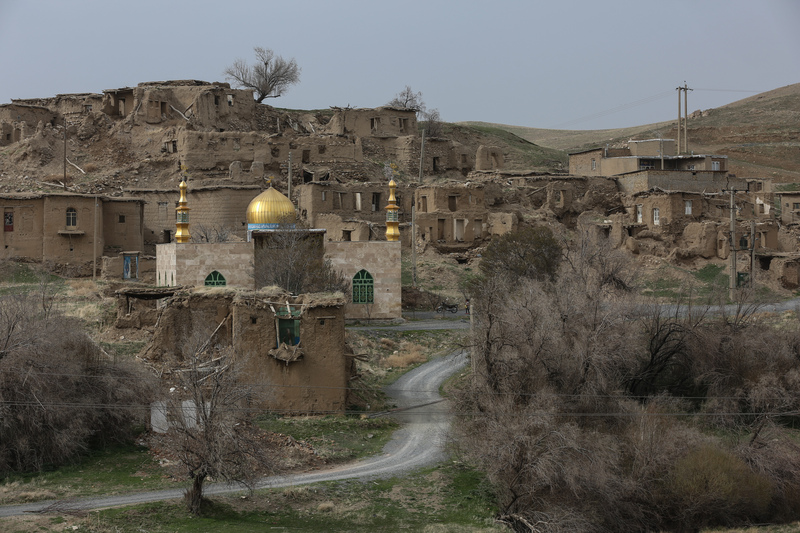 Existence of at least one mosque in every village and city is usual in Iran. Most of people in Iran are muslims.